Hello, sorry for the lack of updates recently, being really busy at work and being unsure of what was going on with Siren, I didn’t have time to write anything/didn’t know what to write! 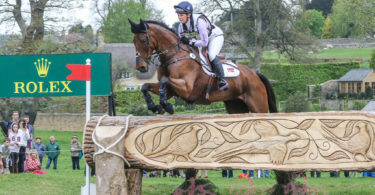 I’m still gutted that I’ve had to withdraw Siren from Badminton. After Oasby he felt a bit quiet, so after discussion with my fab physio we decided to investigate. He had a thorough check over, with X-rays and scans. Nothing significant was found. 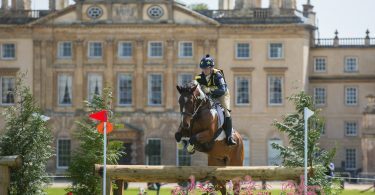 Obviously we were happy with this and entered him at Weston Park Advanced as a prep run before Badminton. Unfortunately he had a bit of a reaction that meant we had to withdraw. Then it has taken him a bit longer than we hoped for him to get over it. People are often quick to post negative comments about vets and farriers but I really can not thank Aireworth Vets and Richard Tate (farrier) enough. They did absolutely everything they could (including missing out on Friday night fish and chips!) to get him right in time. Unfortunately time is the one thing we can not rush. He is far too special and he doesn’t deserve to be pushed around a course like Badminton when he’s not 100%, or had the best preparation. He needed to be 110%. I have looked at the course preview, and it would suit Siren so much and it would have been amazing to give it a go. But there’s always next year ??. As I’ve got a busy few weeks at work Siren has gone for a mini break at the swimming pool. He loves it up there (Northern Equine Therapy Centre) and settles in like he’s at home. He will be super fit when he comes home and it’s given him a break from being prodded and poked. It is very strange not seeing him everyday though. Although when I went to visit him, he heard me and neighed at me . So now we aren’t at Badminton our aims for this season have slightly changed. Hopefully we will aim for Bishop Burton OI, then he will have a quiet June whilst I’m sunning myself on a beach in Majorca. 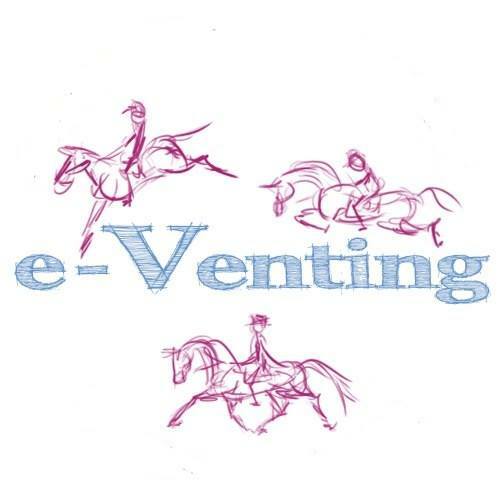 Then the aim is to do a few 3* to try and get some of those elusive FEI points, finishing the season at Burghley. But until then we can take it pretty easy and back off on the really hard work. Lots of hacking over the next few weeks,once he’s home, will cheer us both up. Will I be going I Badminton to watch? No. I will most likely be sat on my sofa with a large glass or two of wine and watching all the action on the Tv. I will be wishing all the best to friends competing there and have everything crossed for them.